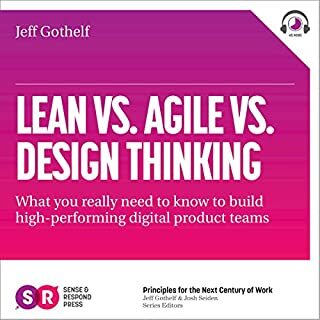 Creating the most efficient system for your business, development team, support team, or any other organization can often be a game of trial and error. 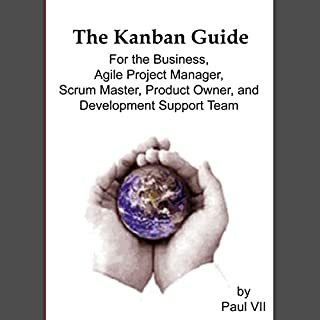 Imagine if there was a system that helped to optimize the efforts of our teams to meet the demands of your customers. 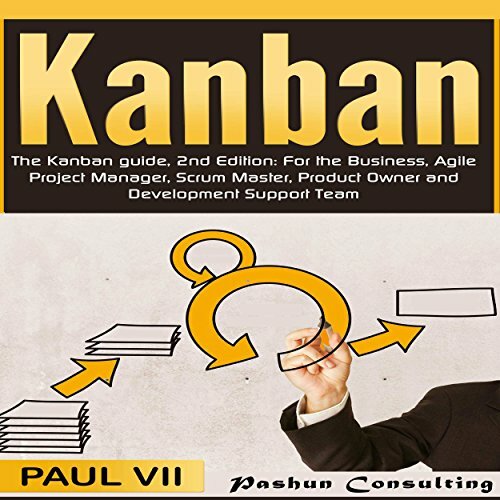 In this book you will learn how the kanban system can do this. After you hear this guide, you will have an excellent foundation in this popular system and a great basis for helping others understand it. 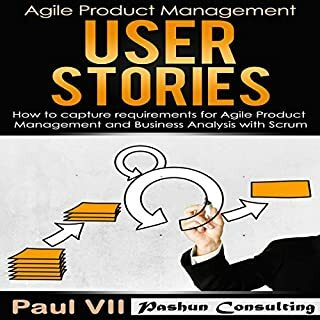 In this class, you will be given an exceedingly concise guide yet still a wealth of information to allow you to fully understand how to use agile scrum. 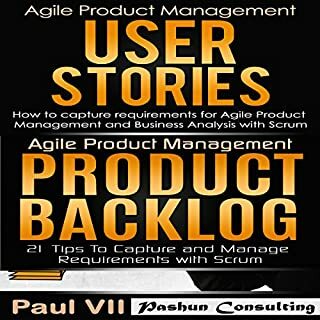 I know you will get value from this as it contains the exact methods I have used to deliver projects on time and to a high degree of quality using scrum. 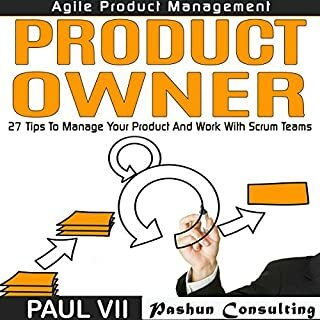 I then walk you step by step through the key rules, roles and events used in scrum so that you have an excellent foundation. 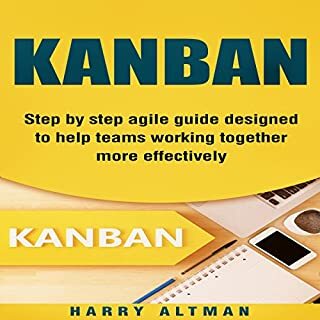 When you have listened to this guide, you will have an excellent foundation in this popular system, and a great basis for helping others to understand the same. At least it explains Scrumban which in itself is a waste of having two separate visualisation boards for one team - seriously?